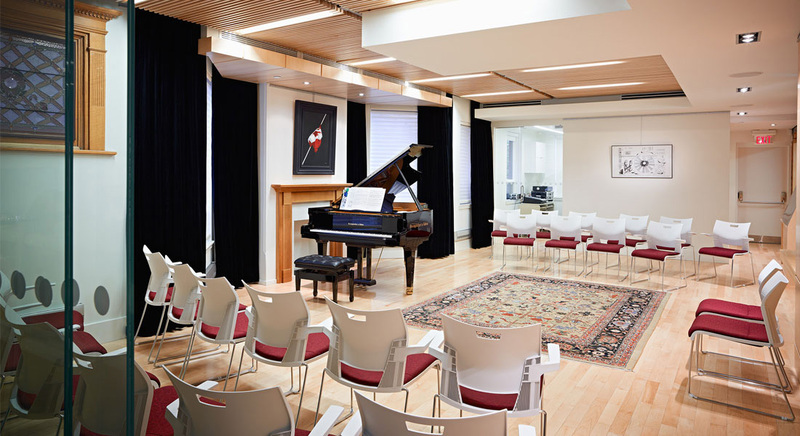 The Canadian Music Centre’s Chalmers Performance Space at 20 St. Joseph Street in Toronto hosts a variety of CMC programming, and it also serves as a venue for new music performers, composers, and other organizations from across Canada and around the world. Our multi-purpose space is available for rehearsals, recordings (demo), concerts, exhibits, launches and community uses such as seminars, workshops, and town hall meetings. The performance space is 596 square feet and seats 50 people. The space boasts a 7′ Steingraeber and Sohne concert grand piano. The SAC-CMC Writers Room is a quiet work space ideal for studying, and composing/songwriting. 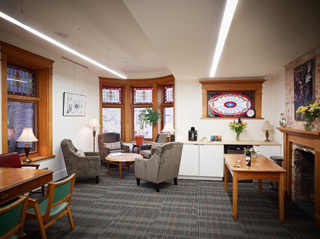 The room can be used by 1-3 people at a time. Located on the main floor, the Writers Room includes studio monitors, a full sized keyboard, acoustic guitar, and desk. An accessible, gender neutral washroom is adjacent to the performance space. There are additional gender neutral washrooms on the second floor, although these are not fully accessible. All floors of the CMC have elevator access. The main entrance to the building is accessed through two sets of stairs on the front lawn. Street-level access is available by a path to the right of the main entrance—visitors must buzz for entry. Check availability of the Chalmers Performance Space or browse future events on our Events Calendar. 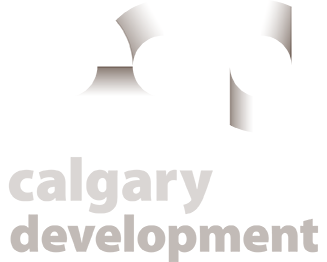 Please note that the CMC is presently in a staff transition around venue management and event production, and we may not be able to facilitate additional events during fall 2018 and winter 2019. Please allow 2-3 business days for a response. The Murray Adaskin Salon is a cultural jewel in the heart of downtown Vancouver with a street-level entrance on Davie Street between Howe and Hornby. 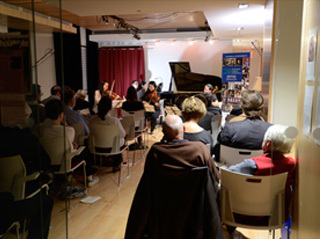 L’Espace Kendergi, located in CMC Quebec’s office in Montréal, hosts concerts, conferences, workshops and various events in an intimate atmosphere.